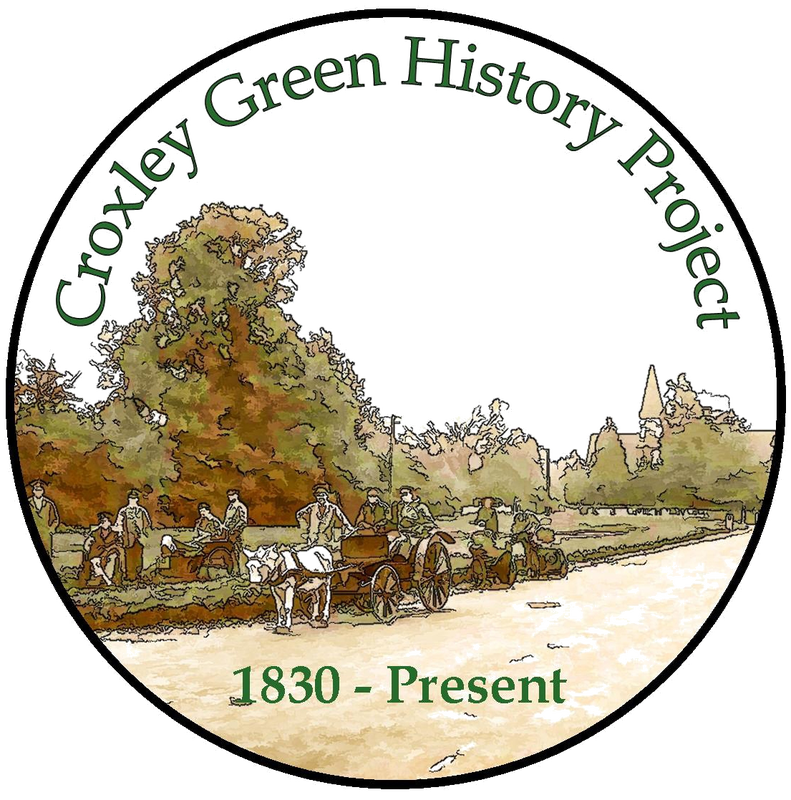 At the time when John Caius obtained the three Croxley Green Manors from the Crown the land was mostly used for agricultural purposes where farmers tilled the land, raised cattle, sheep and poultry, thereby providing food for their wives and families. In addition, foraging in the local extensive woodlands ensured a supply of berries and other edible fruits. 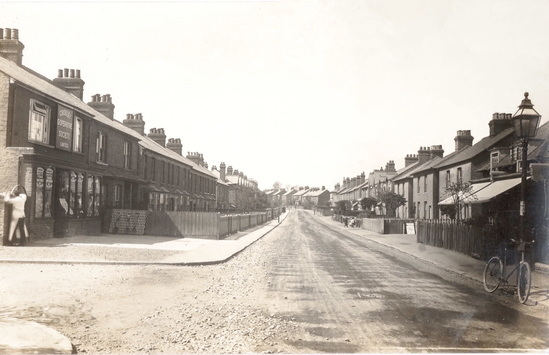 Later as the Manors attracted more inhabitants to the area during the 1800’s, the building of large residences and cottages on Scots Hill began the early development of the ‘village’. 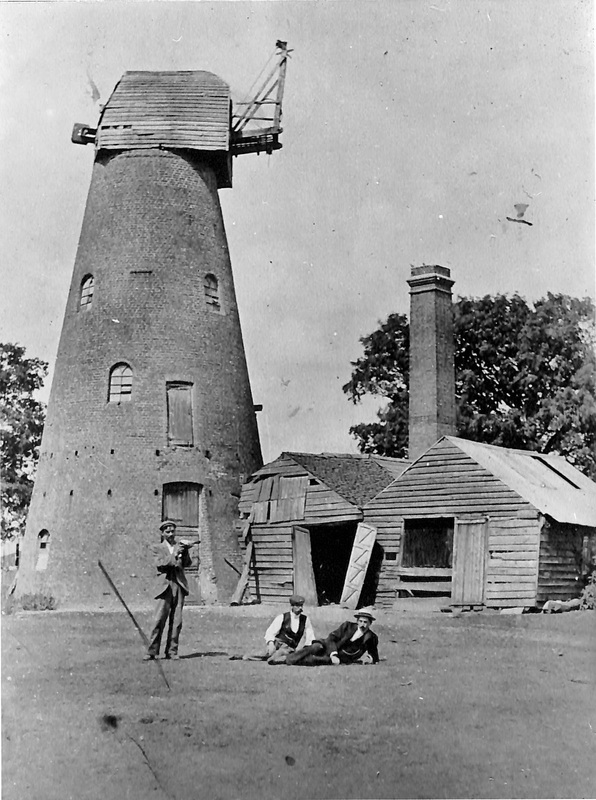 In addition to working on the land, families were able to supplement their income from ‘straw plaiting’ that had become a local cottage industry. 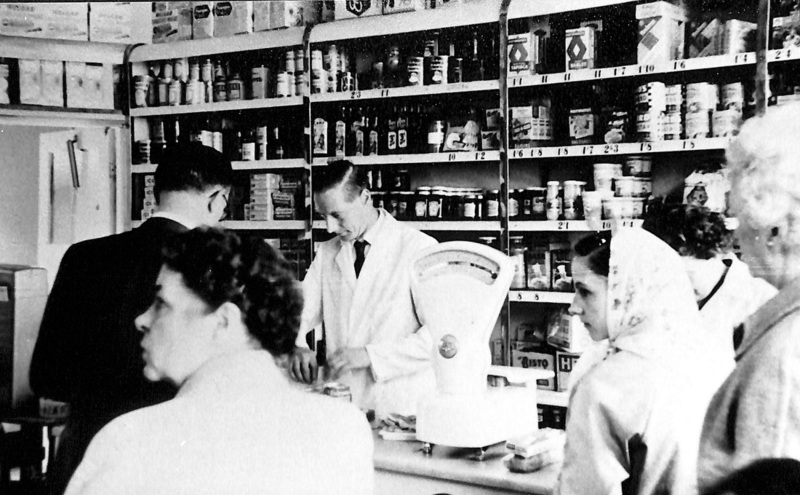 As the basic foods/goods became more available several premises on Scots Hill developed into shops or beer houses. 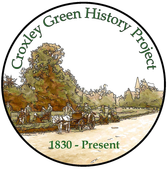 Some of the earliest shop keepers were Marriott Brothers (Drapers) James Pattersen (Cycles) Benjamin Horace Ward (Grocer). 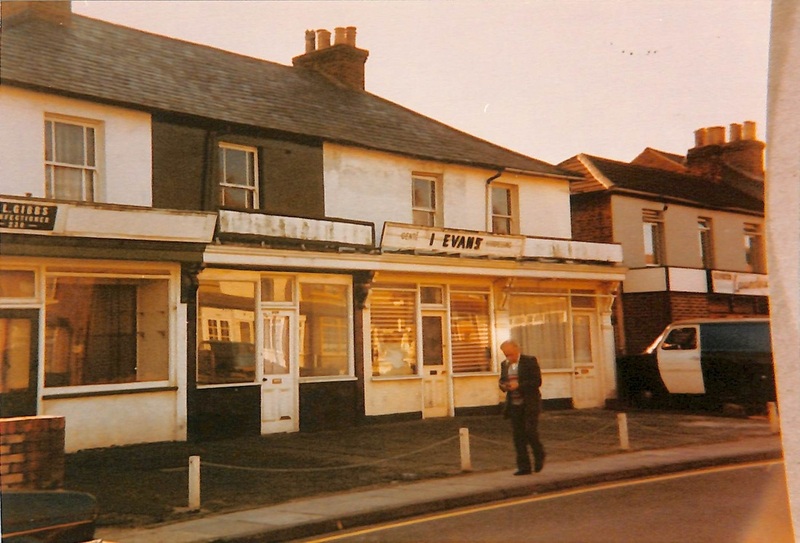 The Sportsman, The George and Dragon and The Plough were popular beer houses. 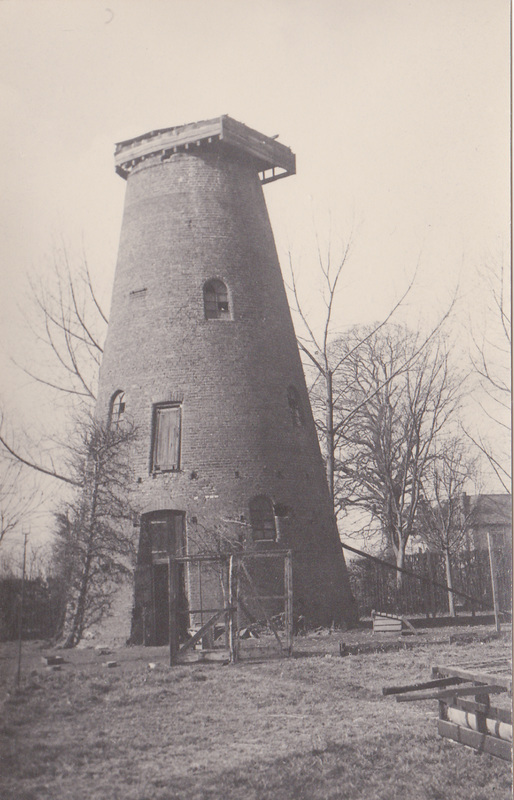 The Holloway family who lived on Scots Hill and owned the Windmill milled the local grain for flour to be used in their small bakery business. 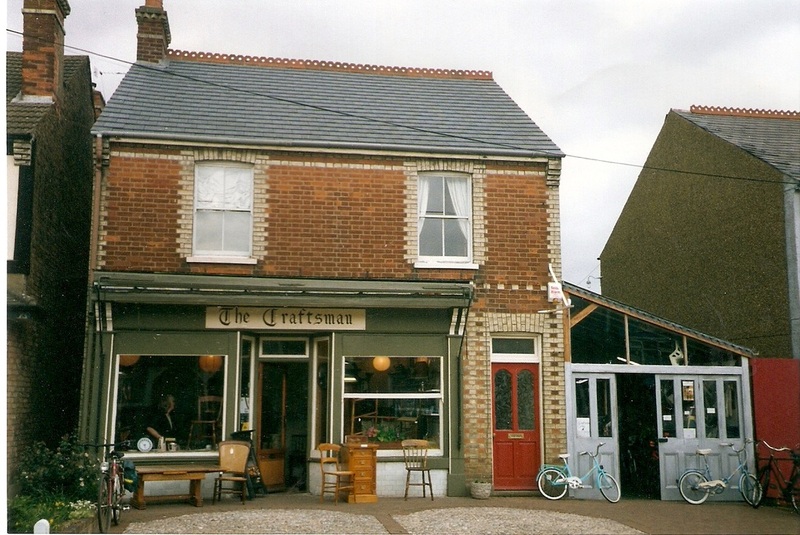 The Green also became one of the focal points for villagers to meet. 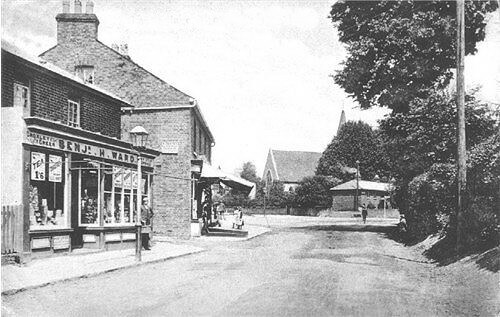 Two beer houses were converted to public houses, namely ‘The Artichoke’ and ‘The Coach and Horses’ and became a popular meeting place. By this time The Green was enclosed with orchards and although they supported many varieties of fruit including apples, pears, plums and walnuts, cherries were considered the popular choice. 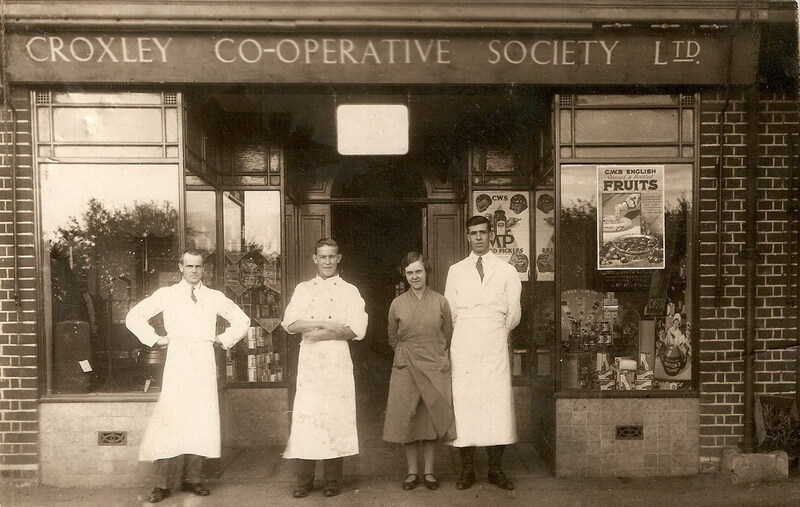 Residents remember that the orchards connected to the public houses mainly grew cooking cherries whilst the orchard opposite grew mixed fruit and sweet cherries and known by the tenant farmer’s family name as ‘Stone’s Orchard’. During the period when the fruits were ready for picking, families were able to purchase the produce and this provided the housewife with a wider variety of opportunities for baking and preserves. 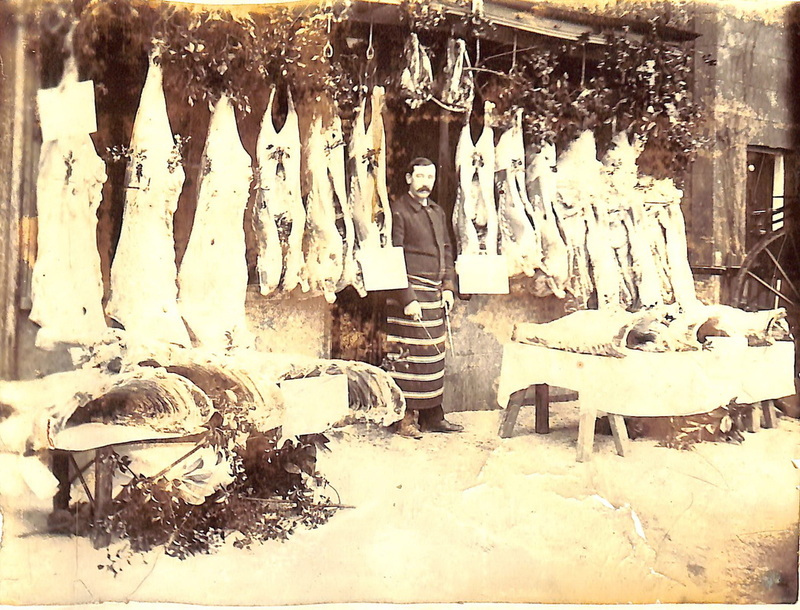 Employees at John Dickinson paper mill opened a workers co-operative shop in one of the cellars selling tea, dried fish and meat. 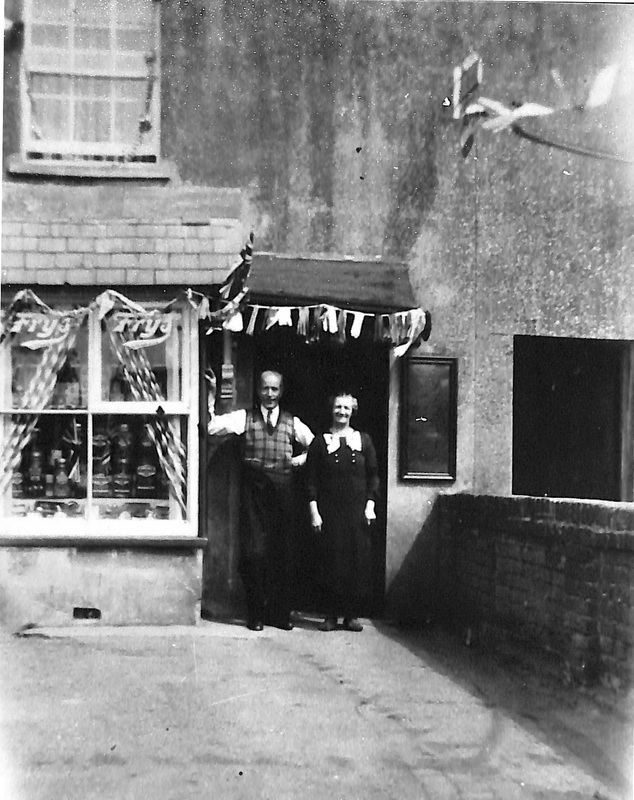 They then used No 5 cottage in the newly built Milestone Field as the temporary location until new and more suitable premises became available in New Road. 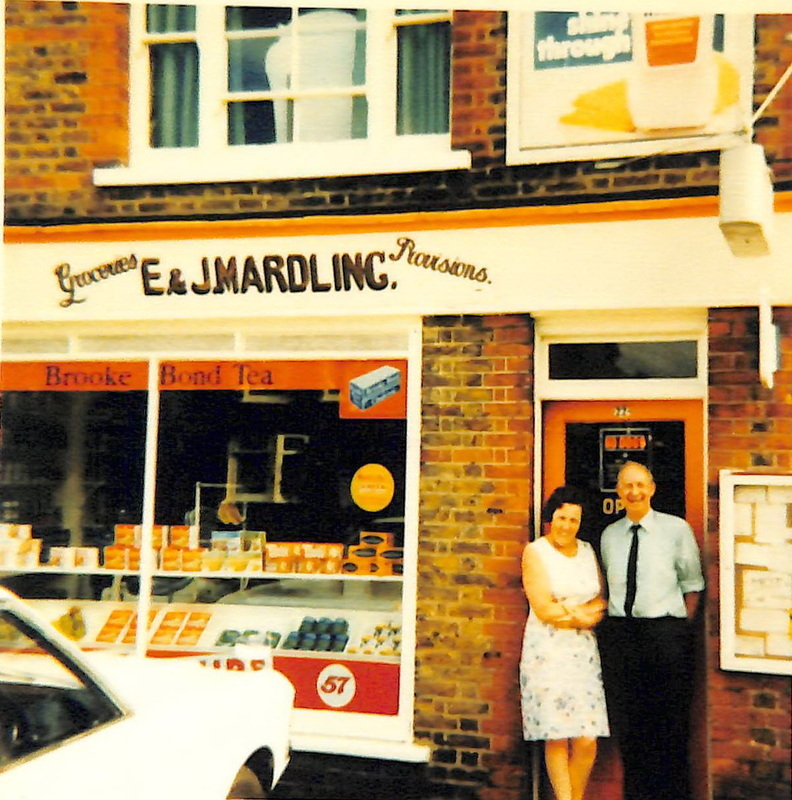 One of the first managers was George Kingham who had started as assistant when the enterprise was in its infancy. 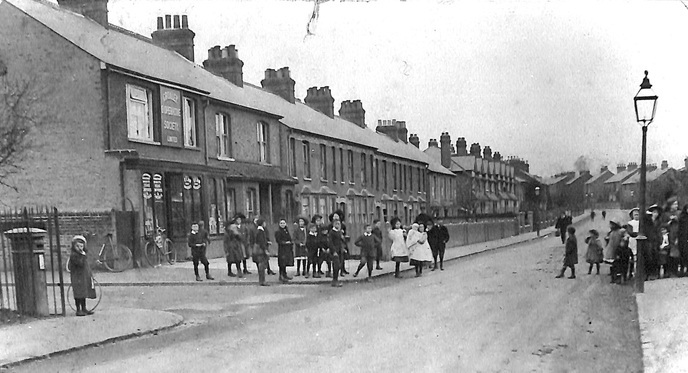 The development of New Road as the ‘village centre’ was now in competition with Scots Hill and in the early 1900’s it boasted grocers’ shops, a dressmaker, a boot maker, a butcher, furniture dealer, a tortoiseshell worker and a larger Co-operative store. Very young children happily play unattended in the back ground and a bicycle without the need to be secured to the lamppost. 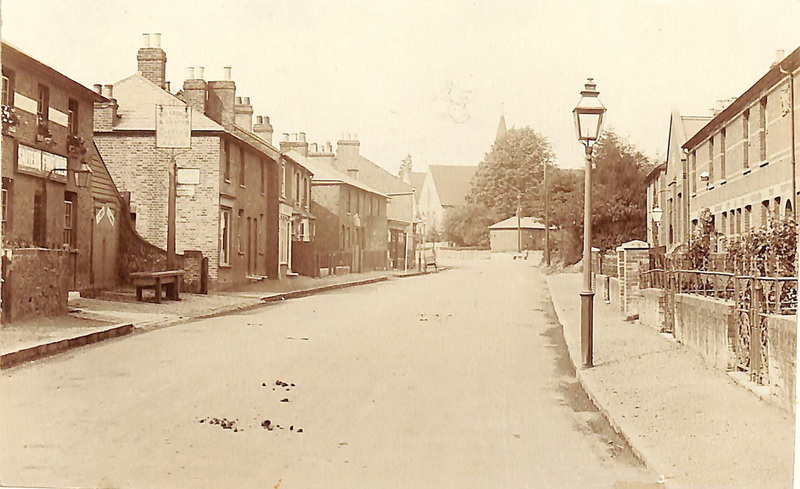 These original lampposts are still in use and were repainted when 'traffic calming' was introduced in the mid 1990's. To the left and just below the glass lampshade a sign reads, LNWR MOTOR OMNIBUSES STOP HERE BY REQUEST. 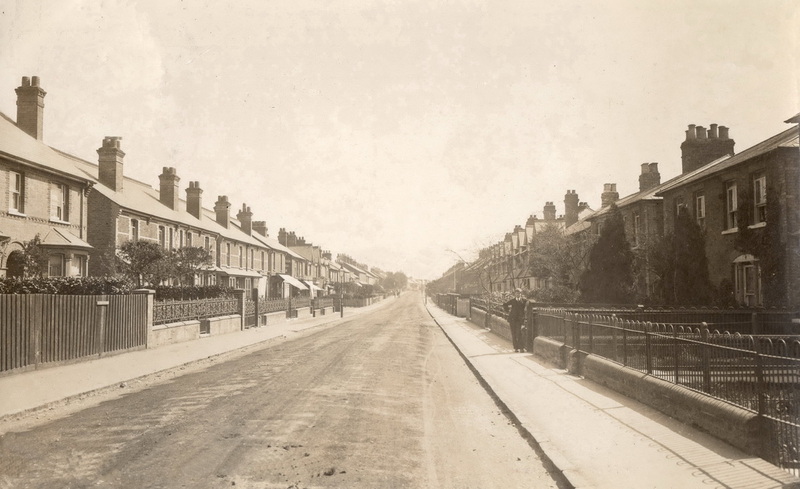 Note the road surface!! 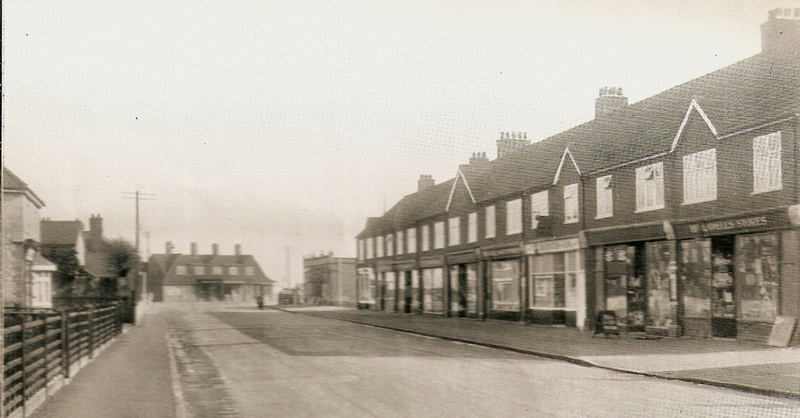 The arrival of the Metropolitan railway in the 1920’s and the ongoing housing development brought with it more shops in small ‘parades’ in the Watford Road and the top and bottom of Baldwins Lane. 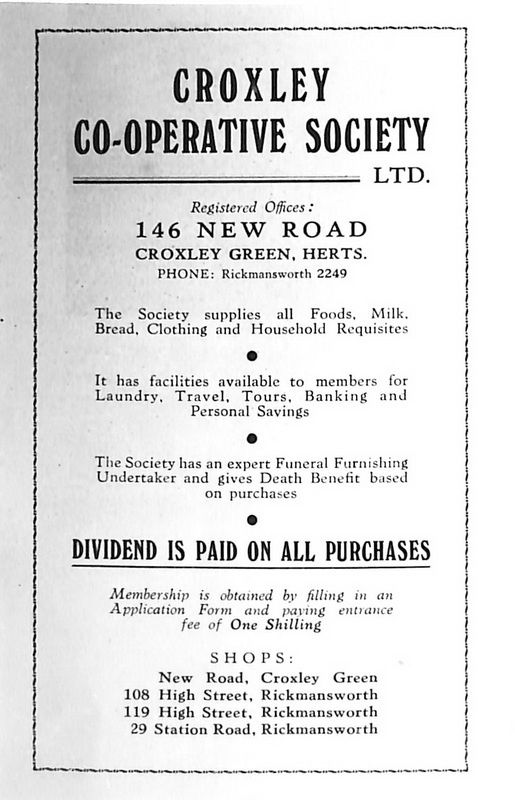 At one time the residents of Croxley Green were able to shop almost as if they lived in a small town. © 175 New Road Christmas is coming! 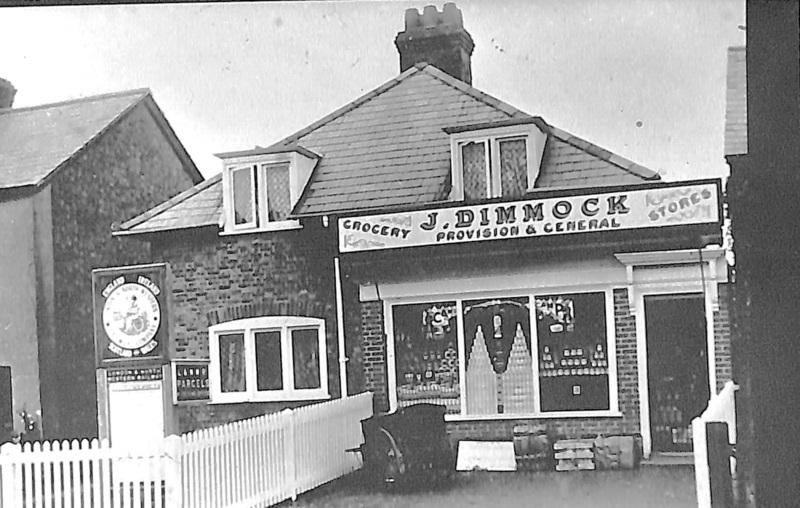 Shopping for all members of the family was then a more personal experience, requiring residents to queue and take turns to be served by the shop keeper or the assistant. The usual procedure would be to ask for each individual item required and this would be located and brought to the counter where the goods were ‘totted’ up and paid for always with cash. 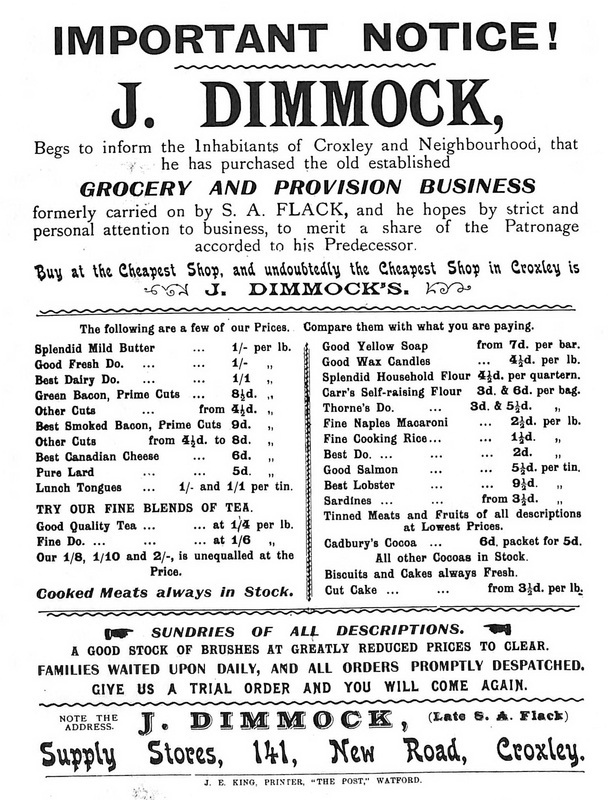 In some cases, not so well off families would take a small order book to the ‘general’ grocer’s shop with their shopping list. 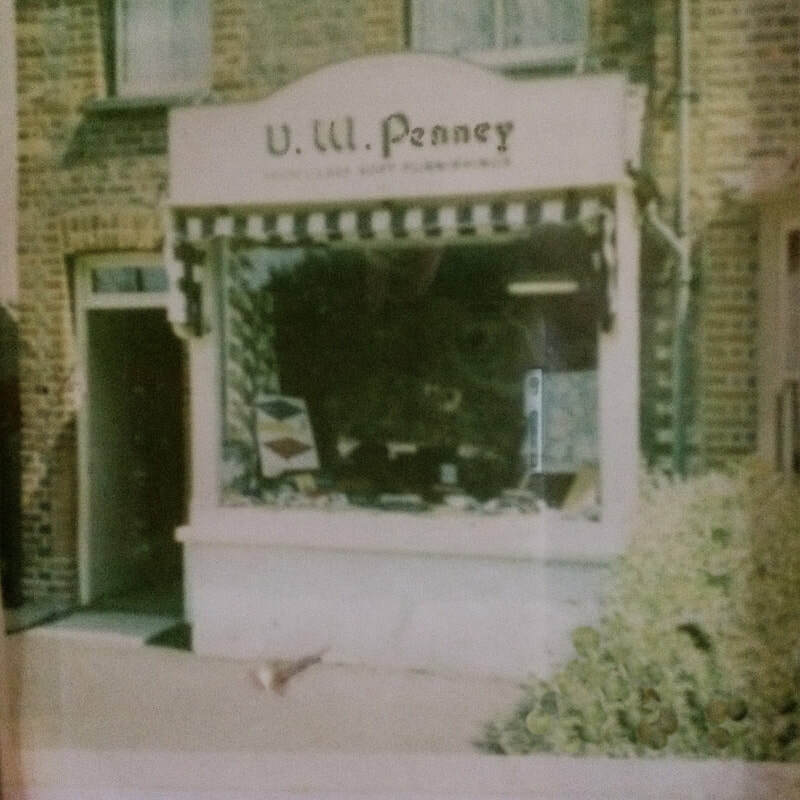 The shopkeeper would write alongside the list the amount owed for each item and note the same amount in his arrears account book. At the end of the week or when the wages were paid to working family members, these outstanding bills were settled. 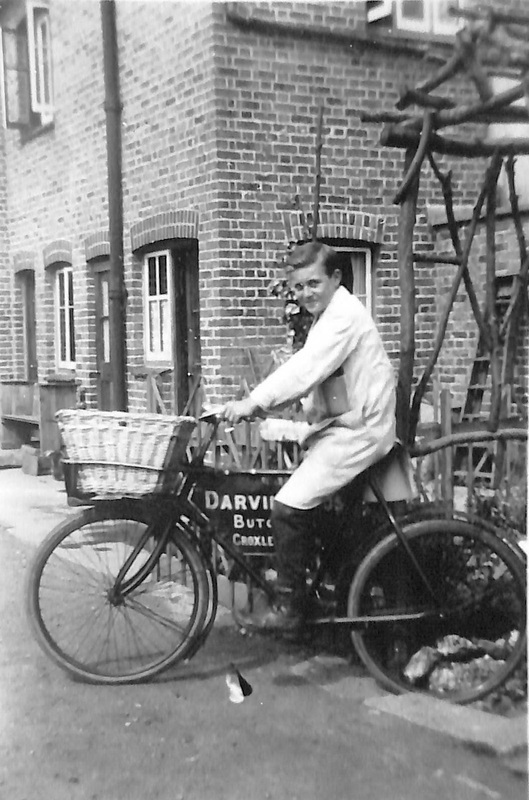 The more affluent families were treated to a more personal service whereby one of the servants would hand over a shopping list, usually prepared by a housekeeper, to the shopkeeper for delivery to the house often by bicycle with a special frame in front of the handlebars holding the delivery. 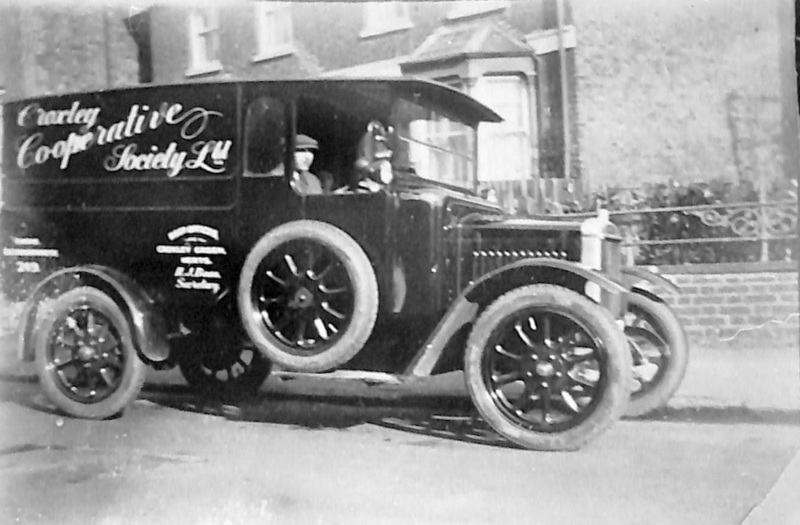 As the local shopkeepers became prosperous, delivery vans were purchased which could make multiple deliveries. With the introduction of the telephone, the ordering of goods was also a service that eventually became popular with many wealthy households. 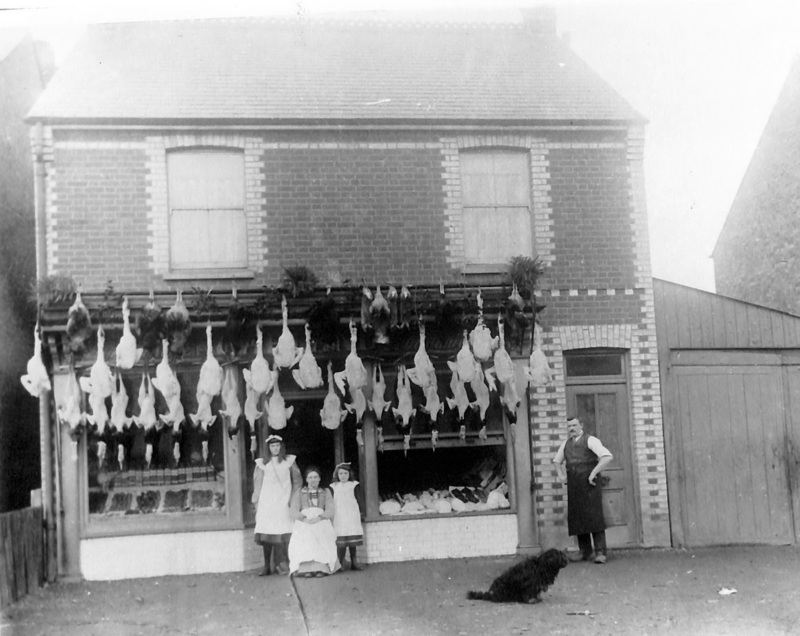 Shops providing these services usually included bakers, butchers, grocers and greengrocers. 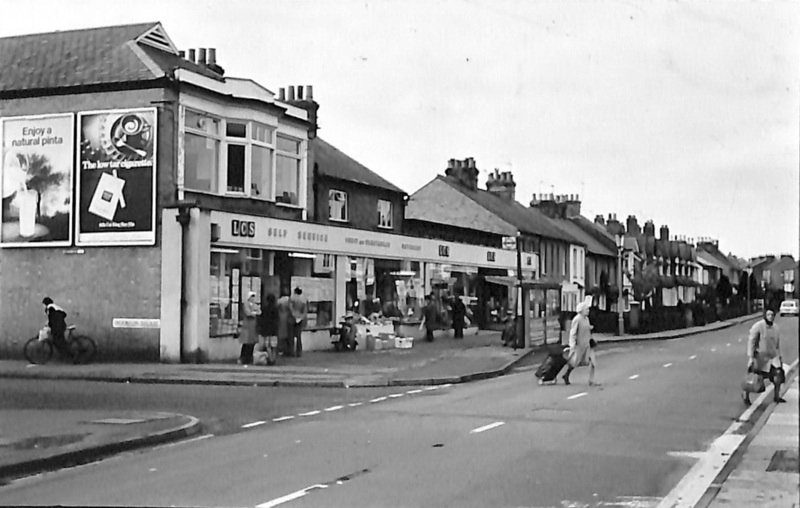 Superstores brought the progressive demise of a number of independent shops in Croxley Green and an inevitable change to village life and relationships, in many ways thereby reducing what had once been a somewhat considerable ‘housewives’ choice’. 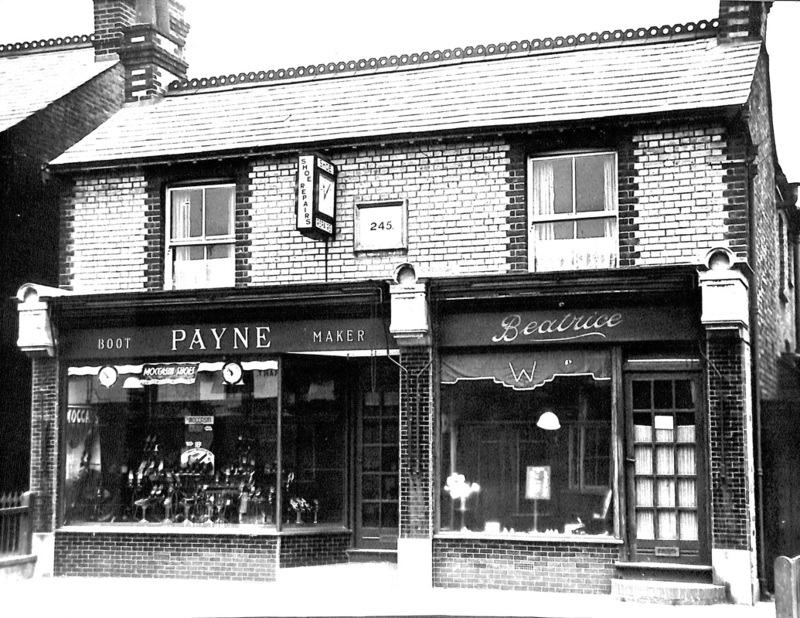 Many of the shops gradually returned to private housing but the ‘parades’ still continue to provide a local service, despite the competition.